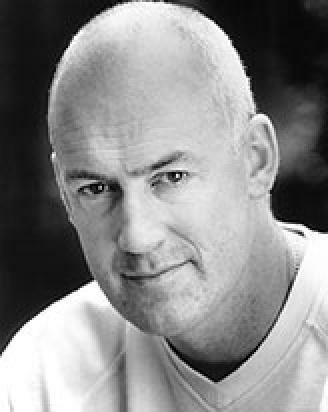 Karl has worked as a Professional Actor since 1983, appearing in some of the popular British Television seen around the world - Inspector Morse, The Bill, The Knock, Eastenders and Rome - Rise and Fall of An Empire, to name a few. Since 2004 Karl has also been working as a Voiceover. His many credits include Documentary and Reality TV Series, such as, Battle of the Brides, Rough Trades, Lions Behaving Badly, Call Me A Cabbie, Mean Machines, Our Body In Numbers and I'm A Celebrity. He created the animated character of Monroe, for the Sony Playstation game 'The Getaway-Black Monday'. Karl produces daily, audio for clients in his own studio, including TV and Radio Commercials, Radio Imaging, e-Learning, Promos and IVR. He narrates the cult novels Top Dog and Abide With Me, due for release Autumn 2014.